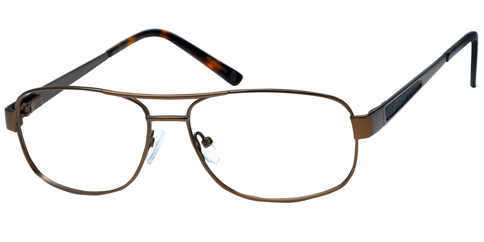 Since 1926, the Haggar Clothing Co. has grown from a simple manufacturer of men's fine apparel into one of the most recognized brands in the market. 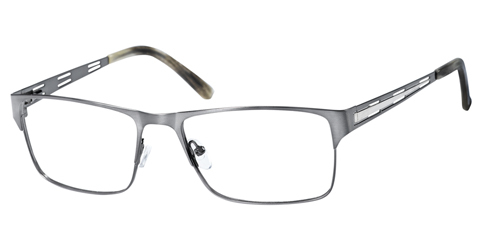 Haggar® eyewear continues the legacy of innovation and durability for style-conscious people of all ages. 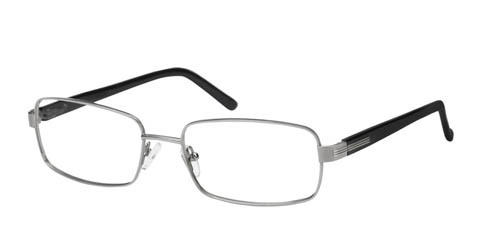 By blending the finest materials such as flexible titanium, with top quality acetates, and stainless steel, Haggar frames make it easy for consumers to choose Haggar over higher priced brands with no regret. 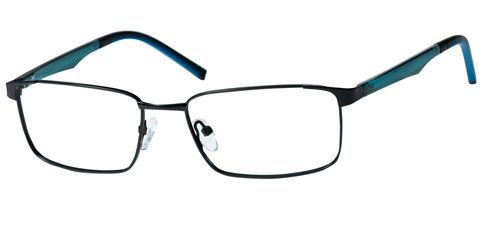 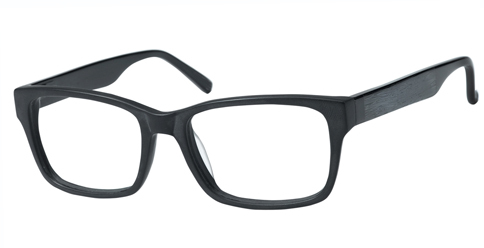 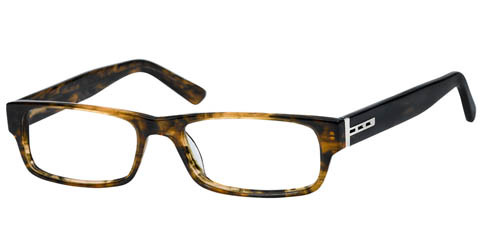 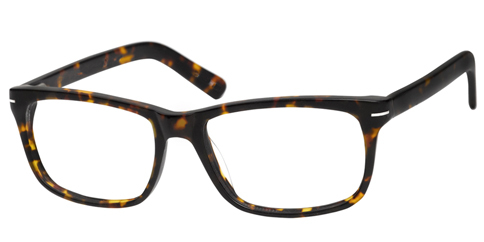 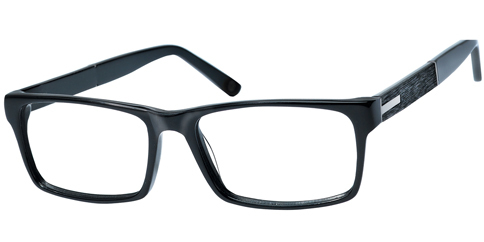 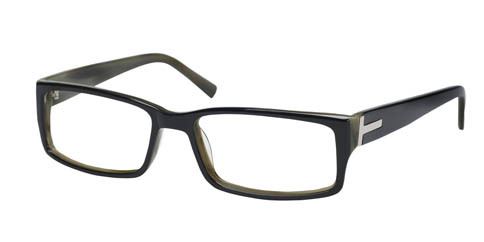 EyeglassUniverse.com features every frame in the Haggar brand lineup. 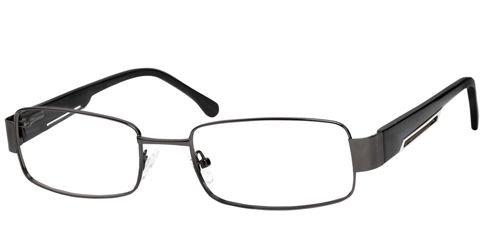 PLEASE NOTE: This is an oversize frame and most prescriptions require an oversize lens fee of $30 to be added before we can fulfill any request to provide lenses with this frame. 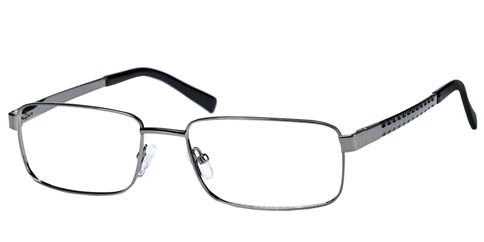 You SAVE 23% off regular retail price of $65.00!